Thanksgiving weekend is here, in Canada, and I can’t believe how quickly it got here! I swear I blinked and summer was over and fall was here in full force! 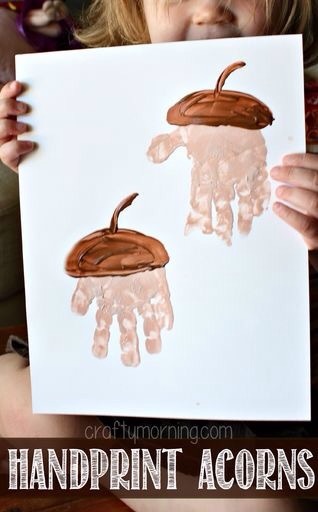 So if you are like me, you may have been talking of all the fall/thanksgiving crafts you want to do with the kidlets….and then, again if you were anything like me, woke up Friday and thought it was best time to get going on these crafts as Thanksgiving is here on Monday! Enjoy and hopefully I’ll get a little more organized and finish up some of our Halloween crafts before that holiday creeps up on us! Previous posthow do you craft?